The original, since 1893. Only one ingredient. 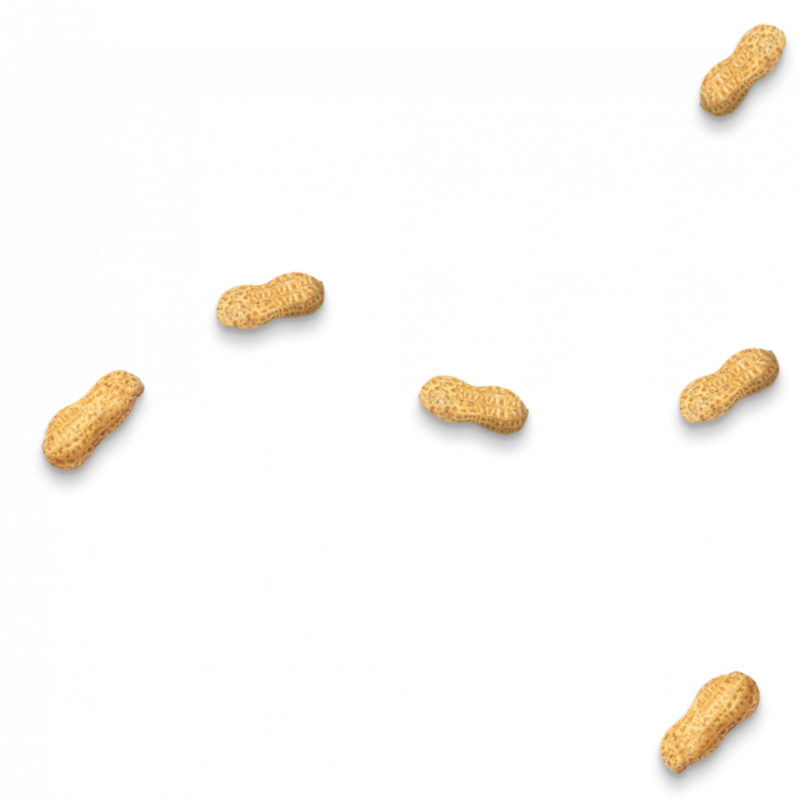 Peanuts. 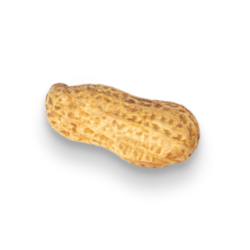 Our Peanut Butter only contains the best tasting American grown peanuts to pack the biggest punch of peanut flavor. The Ingredient List is Easy! It’s Peanuts. How do I stir my Peanut Butter? 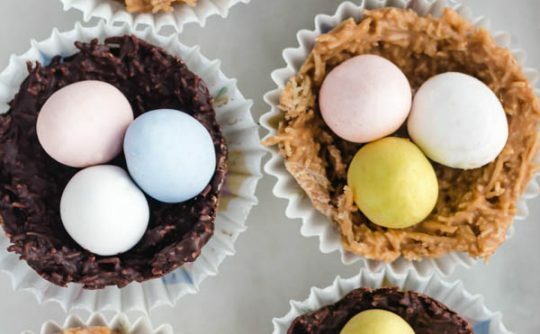 You can use a knife, a spatula, or even use an electric hand mixer! Before you open your peanut butter, store the jar upside down to let the oils work their way through to the bottom. When you’re ready to open it up, give it a shake first! 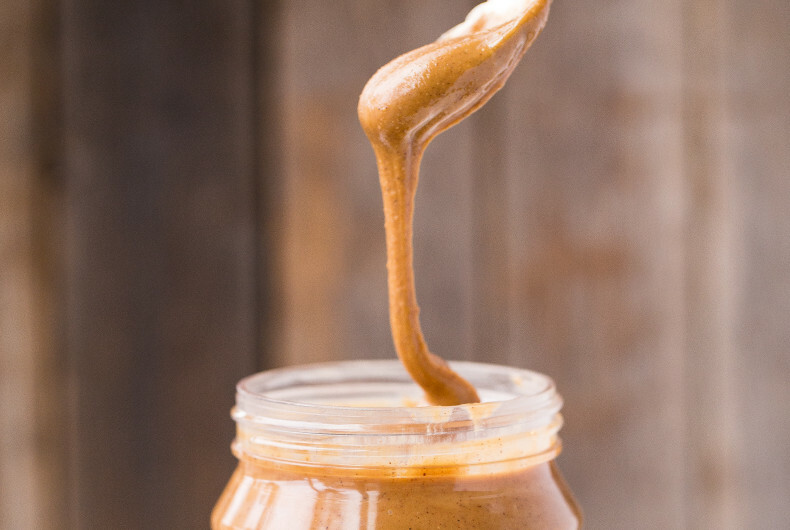 If you’re a big PB fan, try emptying a few jars into a large stand mixer and give it a whirl – then pour your PB back into your jars and you’ll be prepared when the hangry pains strike! 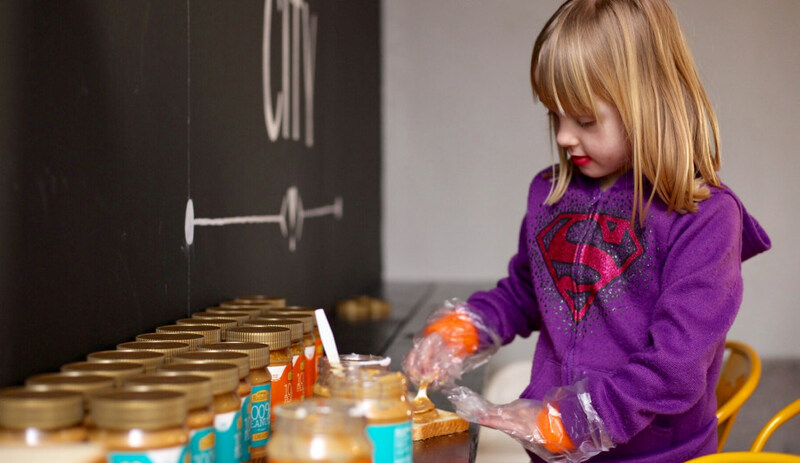 We are proud of the runny consistency of our PB and you can be too! When you see oil on the top of your PB jar, you can stir it right back up with the confidence of knowing that we never add stabilizers or preservatives to our Peanut Butter. 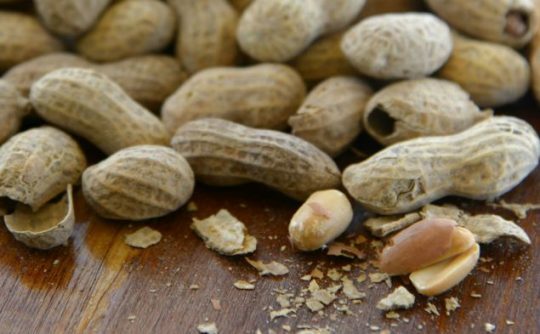 Peanuts contain natural oils that will separate when the peanuts are ground. There are actually quite a bit of advantages to runny peanut butter, (think drippy Insta-worthy PB photos) so even if you get a jar that’s more runny than the others, there are some easy fixes. Is your Peanut Butter organic? Nope! 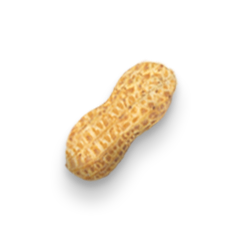 Our all-natural peanut butter is made from 100% US grown peanuts. 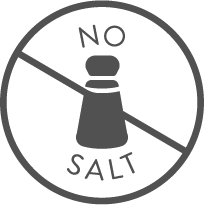 No additives, fillers, salts or sugars! We currently only support American peanut farmers. Many of the organic peanuts we have found are grown in China and processed in Canada. We have a close relationship with the American peanut farmers who grow our specific variety of peanut and our president Kimmi Wernli sits on board of directors for the American Peanut Council! We are proud to support American jobs, American agriculture, and American farmers. Do you use any GMO ingredients? NO! 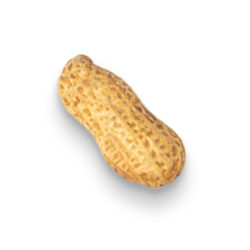 We do not use peanuts that are genetically modified. They don’t even exist in peanuts grown in the United States, but even if they did, we wouldn’t dream of it. Read more about it at this article provided by the National Peanut Board. Does this Peanut Butter need to be refrigerated? 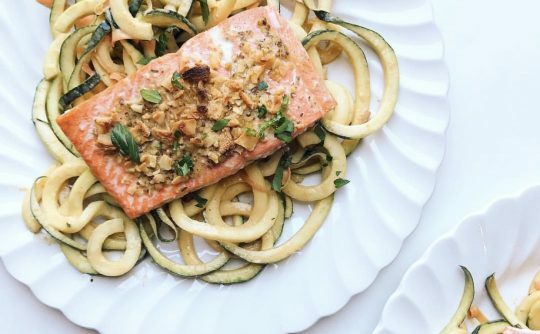 It sure can be stored in the fridge, but it certainly does not need to be. If you want perfectly drizzly PB then keep your opened jar in your pantry or on your kitchen counter for easy access. Keep the lid closed on top and your PB will stay good for a really long time. If you don’t open it back up for a few weeks, the oils will naturally separate and you will probably have to stir it back up. If you like your PB thick, then stick it in the fridge after you have stirred it up and it will stay smooth creamy! Is this safe for my dog? YES! Our Pure PB Peanut Butter Powder is absolutely safe for your dog! We do not add any sugar, salt, xylitol or erythritol into our any of our products which can be very harmful to dogs. Feel confident knowing that your pup is getting a premium product that the whole family can enjoy! YES! Our Pure PB Peanut Butter Powder is a safe method to introduce the peanut protein to your infant under proper supervision from your doctor. 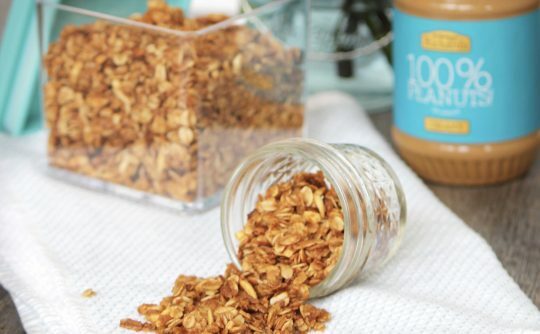 Because we do not add any fillers or preservatives into our products, our PB is a clean and pure product to use when introducing your infant to peanut proteins. 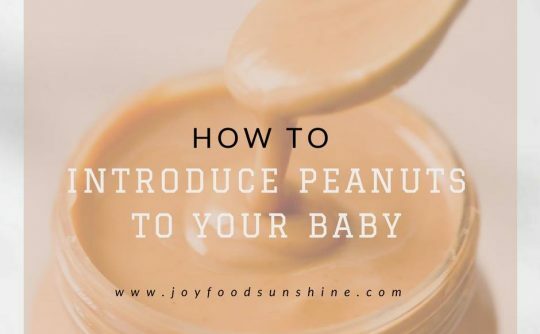 The American Academy of Pediatrics recommends to start around 4-6 months of age “Early and Often” and The National Peanut Board has a slew of information about “Early Introduction” and lots of great ideas about the whats and hows of this groundbreaking new study. Deliciousness times infinity! ​The miracle happened, I found my new jam (figuratively speaking). Sign me up as a Crazy Richard’s devotee, I know what I’ll be stocking in my pantry to use on bread, apples, in my morning oats, etc. Thanks for making a quality product that’s good for the ol’ body & makes the mouth happy! Thanks so much for making a wonderful and healthy tasting peanut butter! I absolutely love it and it is now my favorite brand to buy. Thanks Crazy Richard’s! 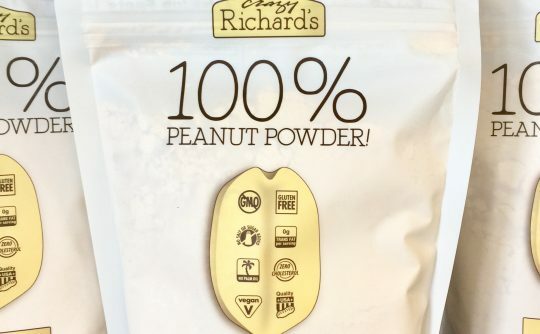 I have been buying (and loving) Crazy Richard’s Peanut Butter for a while and have recently discovered the 100% Peanut Powder. I eat the regular peanut butter almost every day on crackers and, have been adding the powder to my morning oatmeal. I like the idea of adding extra protein to my cereal, but without the added fat of regular peanut butter. And the taste is excellent; unlike other peanut powders, I’ve tried! 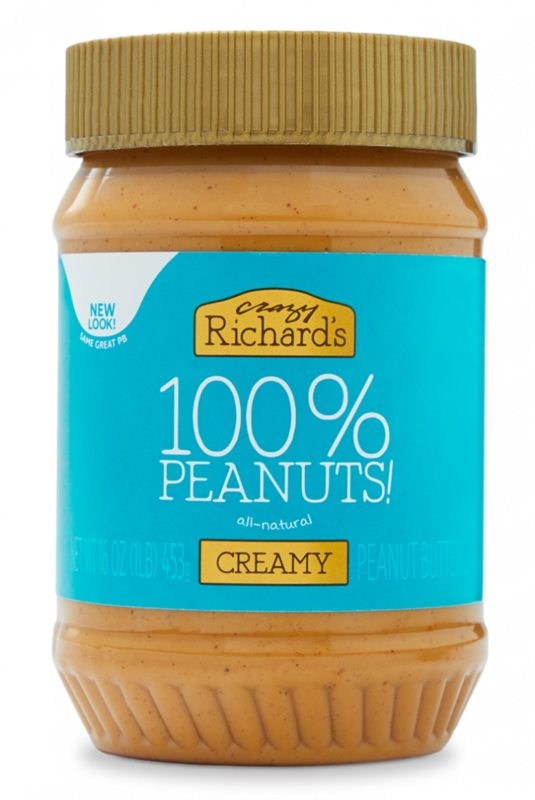 Crazy Richard’s Peanut Butter is delicious! They only use peanuts, so you can be assured that they are good for you too! Wanted to email and tell you what a great peanut butter you produce. Bought a jar for the first time and was completely blown away by the flavor and consistency. Best peanut butter I have ever had!